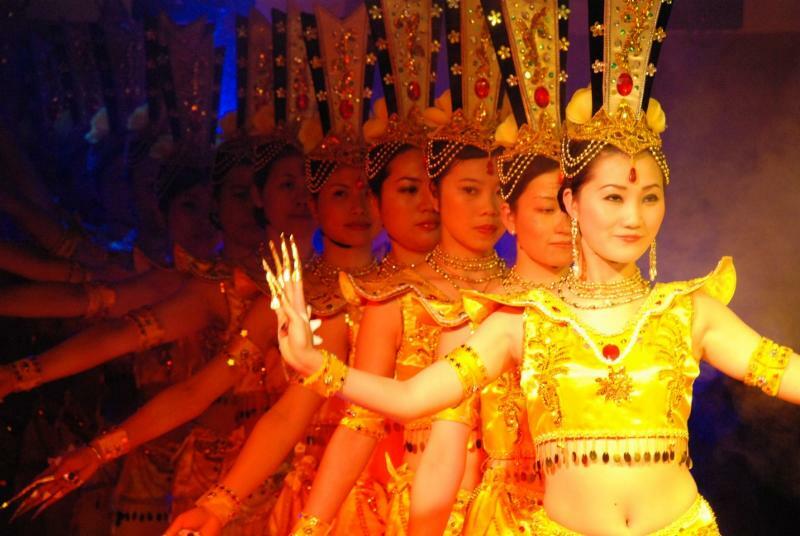 Victoria Cruises offers nightly entertainment options including traditional Chinese dance and musical performances. With two weeks of Chinese New Year celebrations kicking off on February 19, Victoria Cruises (http://www.VictoriaCruises.com) is now offering a 2-for-1 discount on its popular Three Gorges Highlights program and 40% off the comprehensive Grand Yangtze Discovery program for new bookings received by March 31, 2015 for travel anytime throughout 2015. Travelers embarking on the Three Gorges Highlights program will enjoy 2-for-1 pricing at $880 per couple, based on double occupancy, for a private balcony Superior Stateroom while discounted rates for the Grand Yangtze Discovery program will begin at $966 per person, based on double occupancy, for a superior stateroom with private balcony (a savings of $644 per person). 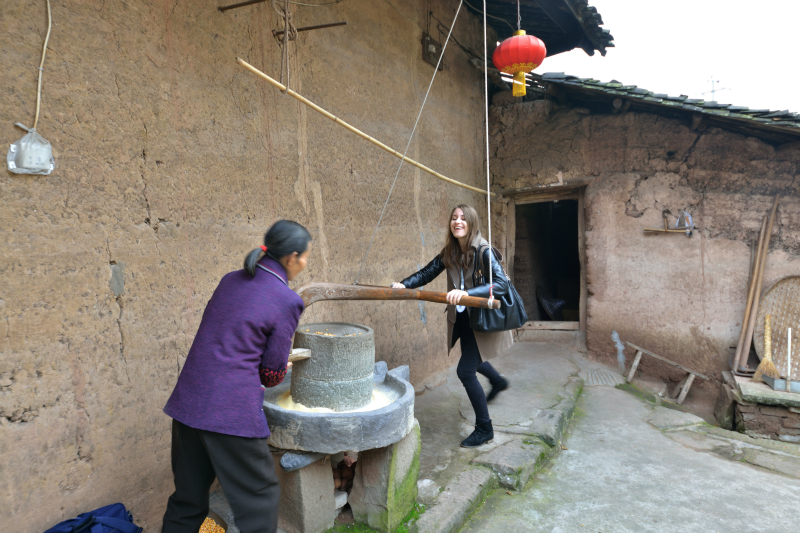 In order to qualify for the discount, travelers must book the shore excursion package which is also offering 2-for-1 rates for the Three Gorges Highlights itinerary and 40% off the Grand Yangtze Discovery program. Victoria Cruises’ popular Three Gorges Highlights journey sails upstream from Yichang to Chongqing (five days/four nights) as well as downstream from Chongqing to Yichang (four days/three nights) on lavish five-star vessels. The Three Gorges Highlights shore excursion package starts at $90 per couple (inclusive of the 2-for-1 discount) and includes tours of Shibaozhai’s famous red pagoda and the Three Gorges Dam as well as a scenic journey on a traditional sampan through Goddess Stream, surrounded by beautiful peaks and teeming with local wildlife from monkeys to mountain goats (may be substituted with Shennong Stream, based on river conditions). Passengers can also opt to sail the full navigable length of the river between Chongqing and Shanghai with Victoria Cruises’ eight-night upstream or six-night downstream Grand Yangtze Discovery program. The expanded sailing encompasses all the highlights of the three- and four-night cruises with additional shore excursions east of Yichang, including cultural Wuhan, scenic Jiuhuashan (Mountain of Nine Lotuses) and bustling Nanjing, where passengers will visit the Sun Yat-sen Mausoleum. 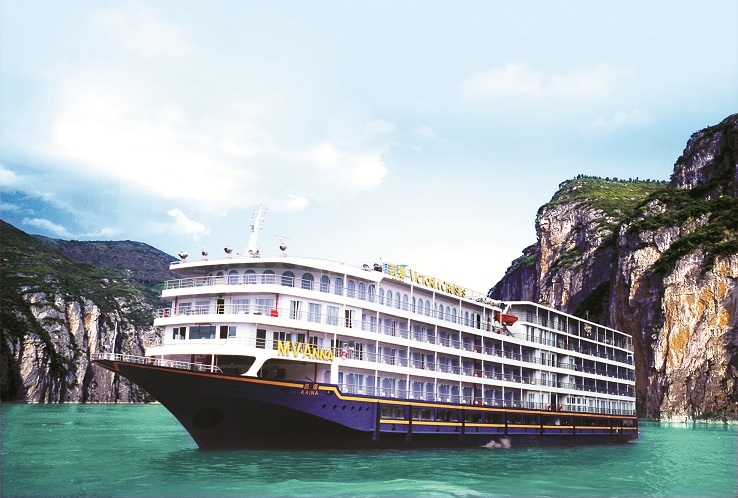 Discounted rates for the Grand Yangtze Discovery program in a private balcony Superior Stateroom start at $966 per person, based on double occupancy – a savings of $644 – while the discounted excursion package costs $144 per person, a savings of $96. The Grand Yangtze Discovery program will not operate in June, July or August. Travelers seeking the ultimate experience can enhance their trip with Victoria Cruises’ Executive Amenities program which features VIP perks such as “white glove” service, access to exclusive ship areas, complimentary Wi-Fi Internet access, enhanced dining privileges, shoe shine service and reserved seating for evening entertainment (must be reserved in advance). 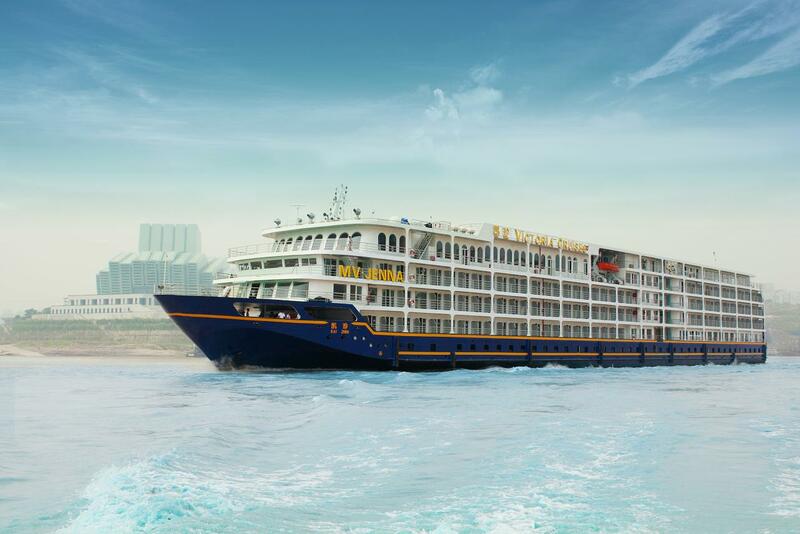 Throughout their time on the Yangtze River, passengers can participate in exciting onboard activities such as Tai Chi lessons, demonstrations of acupuncture/acupressure and discussions on the Yangtze’s history. 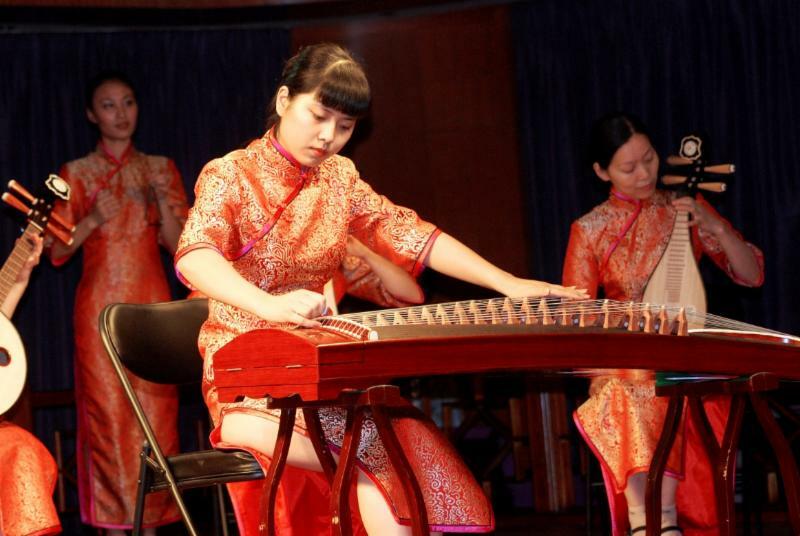 Nightly entertainment options include traditional Chinese dance and musical performances. Victoria Cruises’ Early Bird discounts are valid for new bookings received by March 31, 2015 for travel throughout 2015. The discount is applicable for bookings in twin-bedded Superior Staterooms only, when booked in conjunction with the shore excursions package. 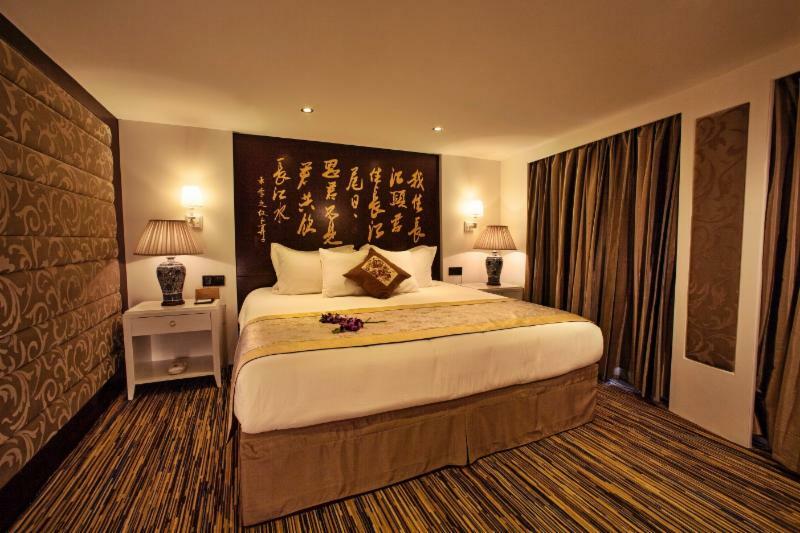 All quoted prices are per person, based on double occupancy. For more information or to book, contact Victoria Cruises toll-free at 800-348-8084 or visit www.VictoriaCruises.com.